There is limited evidence on how partnerships can be used to improve health system performance at the subnational level. 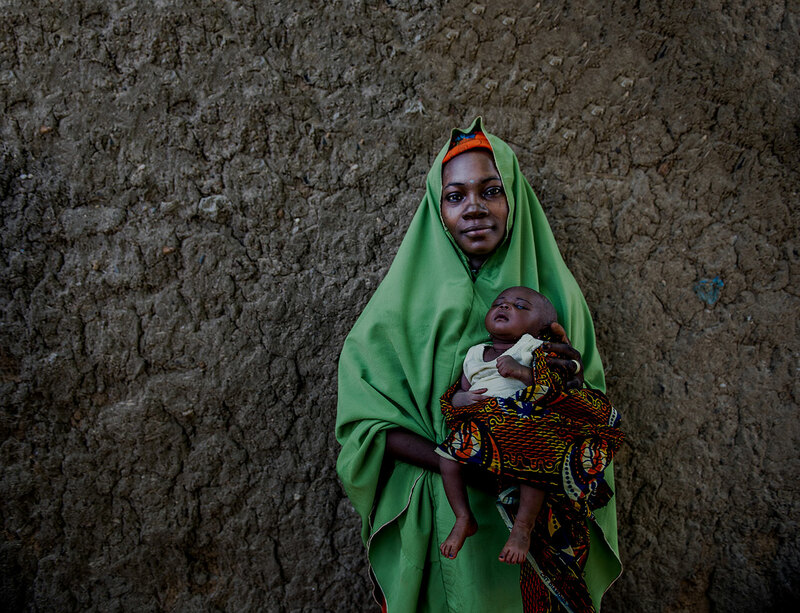 Therefore, the memorandum of understanding in Sokoto provides an opportunity to document a subnational partnership aimed at addressing systemic challenges facing the routine immunization program. 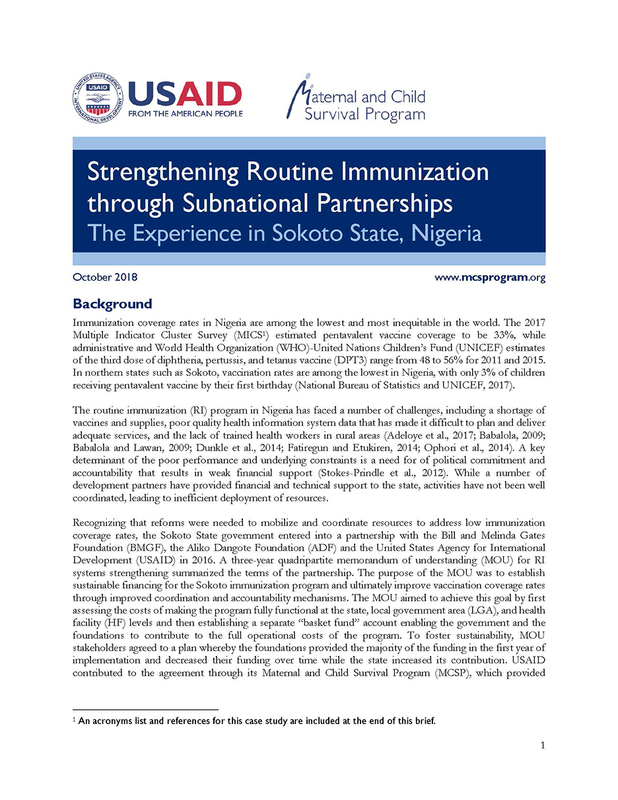 The purpose of this case study is to describe the processes used to develop and implement a state-level partnership in Sokoto and to assess how well the partnership succeeded in achieving its desired outcomes.